By Darren Chaker : Great teaching material about online privacy, data security, and what every person should know when going online. Several instances of hacking, data theft, industrial espionage avoidable if precautions are taken. 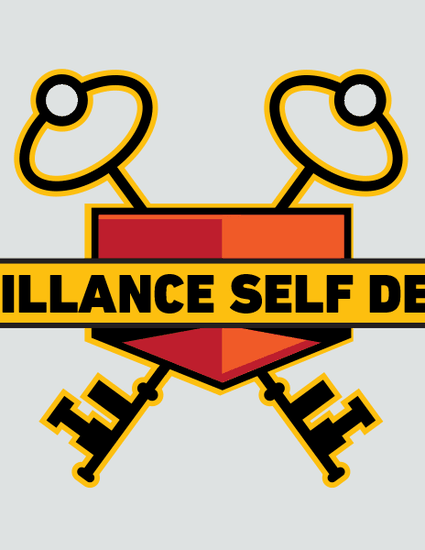 Viewing this material by the Electronic Frontier Foundation will provide readers with basic to advanced understanding about how to secure there privacy and security online.